The Federal Government on Tuesday closed its case at a Federal High Court Lagos, in a $55 million debt recovery suit, filed against Agip Oil Company Ltd. 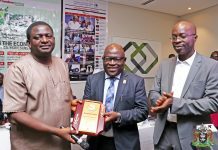 The suit, filed since 2016 by the government’s counsel, Prof. Fabian Ajogwu (SAN), is one among several others by the government, seeking to recover almost $12 billion allegedly missing from crude oil revenue, from some international oil companies. 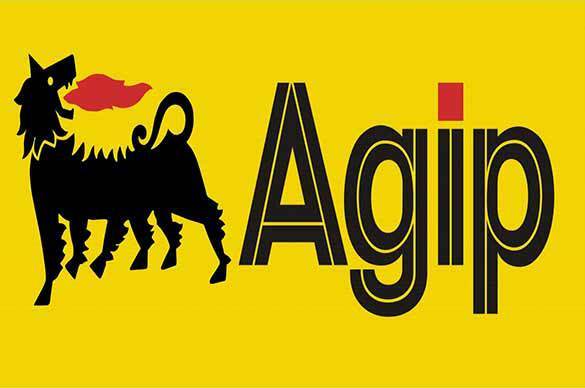 The Federal Government is claiming $55 million from Agip for missing crude oil revenue. The FG also filed similar suits against Chevron Nigeria Ltd, Chevron Petroleum Nigeria Ltd, Shell Western Supply Trading Ltd, among others. Specifically, the Federal Government accused Agip of under-declaring the volume of crude oil it shipped out of the country between January 2011 and December 2014. Government claims that Agip short-changed it to the tune of $55 million. Nigeria filed the suit, to recover alleged lost revenues arising from undeclared and under-declared crude oil shipments from Nigeria to different parts of the world. Meanwhile, the President Muhammadu Buhari has requested the Senate to confirm Mrs Abike Dabiri, as Executive Chairman/Chief Executive Officer of Nigeria Diaspora Commission.